At this stage a baby should weigh around about 2.5 pounds, we found out at our antenatal appointment that she is currently at 3 pounds which is a good weight and still around what she should be at this point. This week she measures up to be around the size of a butternut squash (15.25 inches). She starting to get pretty big in there and she's going to be growing more rapidly now. Now that she is getting much bigger her movements have changed a bit and she isn't being quite so aggressive on my insides now. She is however still moving about just as much as she was before and around the same times as before. This is due to there being less space inside now that she is getting bigger. Another exciting event is starting to happen this week too, the waxy white stuff (Vernix Caseosa) which has been protecting her skin is starting to disappear now that she can regulate her temperature. She is also losing the hair (laugo) which has been covering her body for most of the pregnancy. Last week I was pretty itchy and had been a little worried about my weekly bile acid results coming back. They did come back as being normal again and went down another 1 to be sitting at 13. My liver functions however did crop up a little again and are still much higher than what is considered to be the normal range. The blood tests also came back to say that my fasting blood sugars on that day had been 5.6! No that may not mean much to many people (I had no idea why that was significant when I got the phone call) but it does mean that I have got gestational diabetes. This now means that I have got both the gestational diabetes and obstetric cholestasis which don't impact one another. They do however each have their own implications in pregnancy. 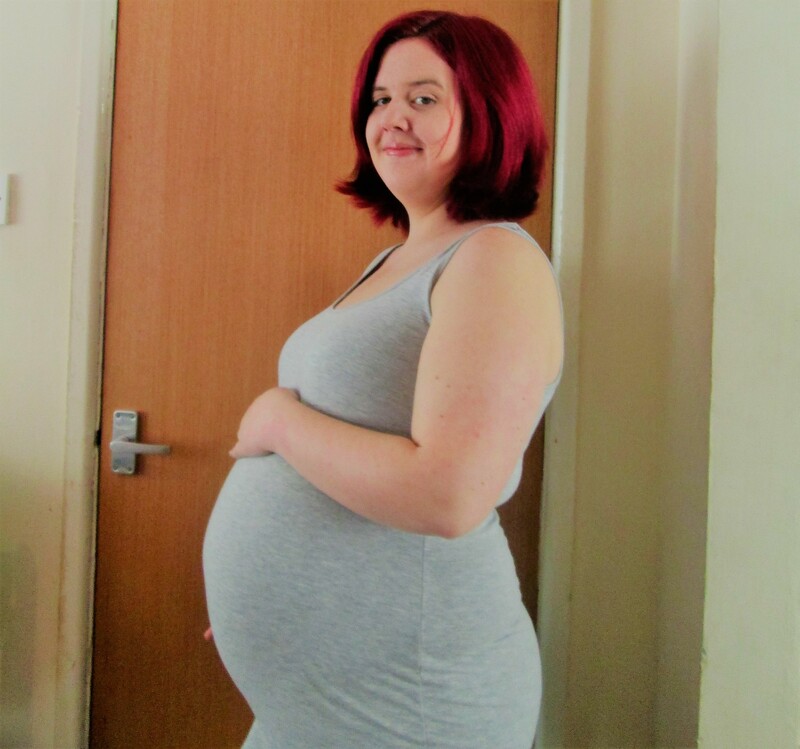 I have spoken about getting diagnosed with obstetric cholestasis before which you can have a little read about using the link. 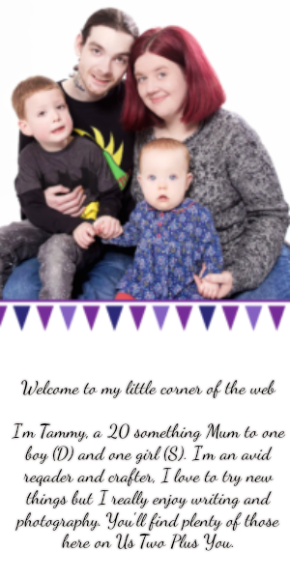 I do plan to talk about the gestational diabetes soon, I have still to speak to a dietitian and the doctors about it before I do that post so it may be another week or so away. I have been taught how to test my blood sugars and been given some guidance on foods which can help to keep my blood sugars down. So far I think it is going pretty well and I am actually getting used to pricking my fingers 7 times a day. We did have our 29 week antenatal appointment this week where we found out that she is doing well and is at a normal weight. She is also developing as she should be. We did also find out that she is currently breach (still up the right way) but at this point in the pregnancy there is still time for her to turn around. I did have a feeling before we went into the appointment that she was breach as I was still feeling big kicks and movements near my cervix! I do however think that she has since turned around as those kicks seem to have moved much closer to the top with the smaller movements which I have been thinking are her moving her hands and arms around are much lower down now. I am still feeling tired and seem to be getting into a routine of going to bed at around half past ten every night. I am starting to get a more restful sleep the first time I go to bed although I am still waking up 2-3 times a night to use the bathroom. I know that there is only more of this to come as she gets bigger and bigger. I haven't had to take a nap this week which is a bit of an improvement on last week. I am starting to feel a little anxious about her arrival now that it is creeping up on me. I am not yet prepared for labour at all! I have an idea of the items I will be taking with me for her and some of the things which will go in my own bag. I have yet to actually get anything together and start putting it in the bags! In fact I don't even have a hospital bag for myself yet! That is on my to do list and hopefully I can get one this week to get started since there's not that many weeks left and they seem to be slipping by faster and faster.